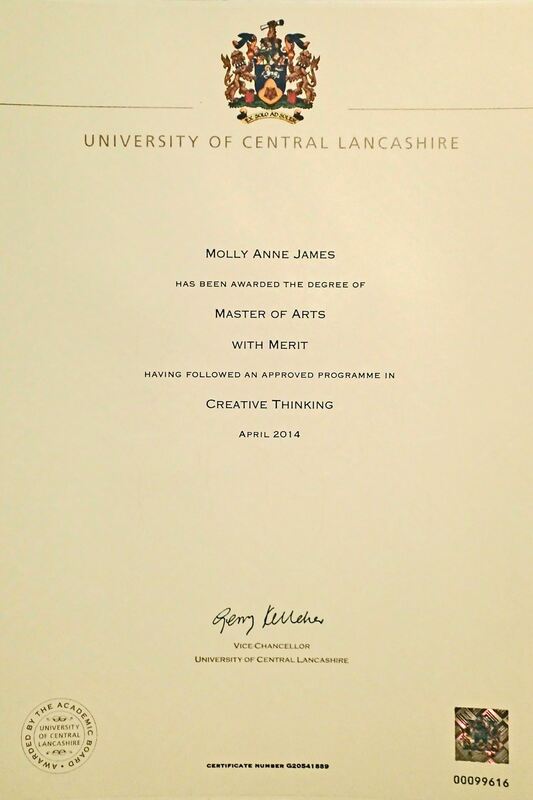 Over the last 2 1/2 years I pursued (and attained) an MA in Creative Thinking from the University of Central Lancashire. I focused on the classroom environment that might best support creativity and academic excellence. Occasionally I got a bit off track and wanted to stick a pencil in my eye (not really, lol, but you get my point), but, most of all it was a fascinating journey filled with discoveries, joy and inspiration! I concentrated on three schools/approaches that endeavor to marry creativity and excellence – El Sistema, Reggio Emilia, and Oklahoma A+ Schools. If you haven’t read anything about them you really should! Or, just follow my blog as I’m sure to talk about them here! I heard Tricia Tunstall (author of Changing Lives: Gustavo Dudamel, El Sistema and the transformative power of Music – a great book btw) speak at the NJAIS conference in 2012. She shared her experiences with El Sistema (a remarkable music program started by Jose Antonio Abreu). She said some great things, but the most profound idea – which I wrote in capital letters with numerous underlines – was RELENTLESS POSITIVITY! The El Sistema educators are relentlessly positive. RELENTLESSLY POSITIVE! Wow. I adopted it as my mantra – relentless positivity. When I decided to start a creativity blog, I struggled to find a title that adequately described who I am, and what I hope to achieve in my life and on this blog. I thought about relentless positivity and relentless creativity. Either would work for me because I see them as rather intertwined. Wanting to highlight creativity, I included relentless creativity in the title. I’m not sure it captures everything I’m imagining, but it’s a good start. I am relentlessly creative. I love being creative, thinking about creativity, talking about creativity, encouraging creativity and experiencing creativity. And I mean creativity in all arenas – art, science, math, music, life, you name it – everything! Creativity is a way of thinking, learning and being, that has the potential to impact all academic disciplines and all aspects of life. Joy, knowledge, a great scarf, a new recipe, and life changing discoveries are just some of the treasures creativity offers us. I may not always produce the most beautiful scarf, or craft the perfect recipe, or have the most profoundly creative thought, or make any life changing discoveries, but I will always be relentless in my pursuit of creativity in my life and in the lives of those around me. Welcome to my blog! I hope you enjoy my thoughts, photographs, projects and posts, and I hope you join the conversation. This entry was posted in Uncategorized and tagged creative thinking, creativity, creativity in the classroom, El Sistema, Oklahoma A+ Schools, Reggio Emilia, relentless creativity, relentless positivity, University of Central Lancashire by majfoil. Bookmark the permalink.